Sweeney Feeders is holding their annual sale and every month we’ll be offering big discounts on our premium animal feeders. 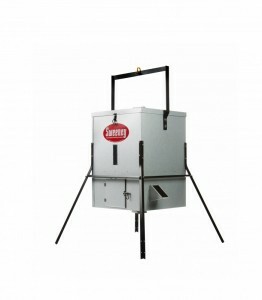 Earlier in the year we had our Directional Feeders on sale and for April we’ve got our Scatter Feeders on sale. April has just become the perfect time to invest in a fish feeder! You’ll also find the select accessories for our Scatter Feeders on sale for the month of April as well. Lets get a close look at what you can expect from our annual sale. 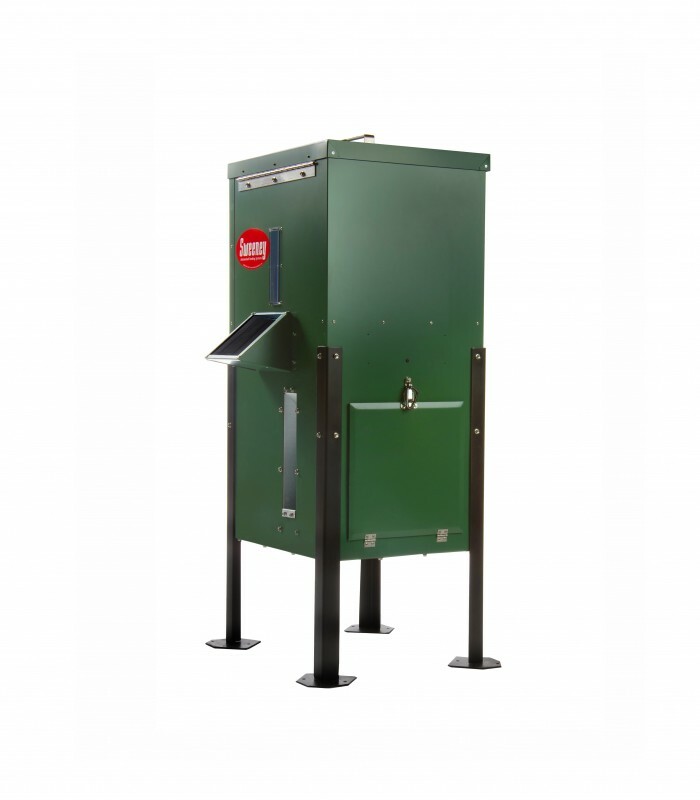 Available in 100 and 300 pound capacities and offered in various packages, our deer feeders are the most durable and reliable in the industry. Our feeders can scatter feed as far as a 60 foot diameter circle. We also offer a 3 year unconditional warranty to ensure your feeder works properly for its whole lifetime. Other items we have on sale this month include solar chargers for scatter feeders, hanging brackets, and more! Purchasing a feeder is just the beginning. Investing in accessories will ensure your feeders function to the best of their abilities. Keep An Eye Out for Different Sweeney Feeders Discounts Every Month as Part of our Annual Sale! 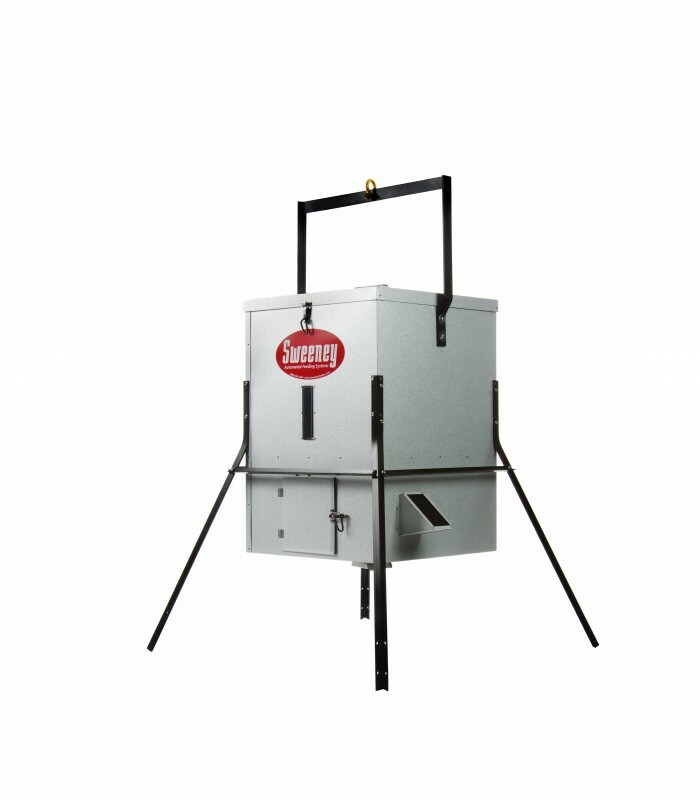 To better serve our customers, each month Sweeney Feeders will feature a different set of products and offer them to you at a discounted price. Don’t miss out on these special offers. Last month our pond and lake fish feeders were discounted as part of our annual sale. Our lake fish feeders use the most reliable technology in order to safely deliver feed to your fish. They are very precise and have the ability to distribute feed between the distance of 5 and 50 feet in a pie shaped pattern covering about 30 degrees of arc. If you didn’t take advantage of last month’s discounts on lake fish feeders, you can still find our precise timers, which can be used for any type of feeder, on sale.